2 payment; T/T and Irrevocable L/C at sight. We choose in T/T normally, T/T 30%-50% deposit and balance at sight before shipment. Glass perfume bottle, perfume bottle, sent bottle. 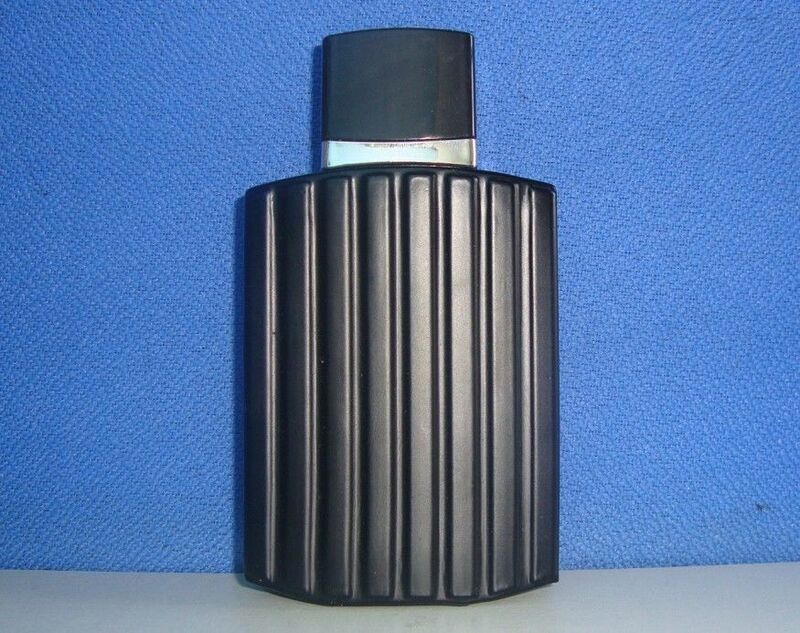 As to the matched pump and cap we can do electrolysis, general oxidization, color spraying, silk-screen printing, hot stamping, polishing, UV Electroplating, Frosting, etc..
OEM service is ordered and we also can make the mold according to your requirement. 1: Free samples are available, if there is model in store, we’ll send samples in 2 days. The best price, best quality, bigger production capacity. There are advanced injection, blowing machines more than 500 sets, Pouching machines more than 400 sets, 4 automatic oxidation production lines, more than 50 sets fine machining in mould centre and more than 80sets of testing machines and for satisfying with various goods production demands. If there are any problems of the goods after selling, we will check and confirm and do our best service and support about it. To organize multi-production line for client’s whole set production. To source various products according to different clients’ requests.